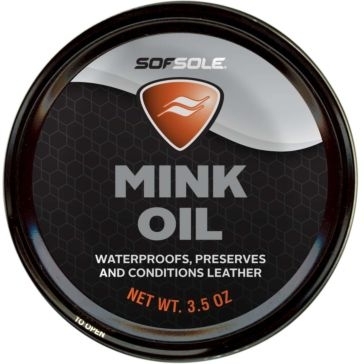 High on quality and soft on the feet — that’s the Sof Sole way. 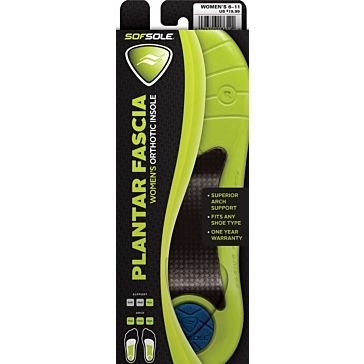 They’ve been developing the best athletic footwear accessories since 1991 for active folks who don’t hold back. 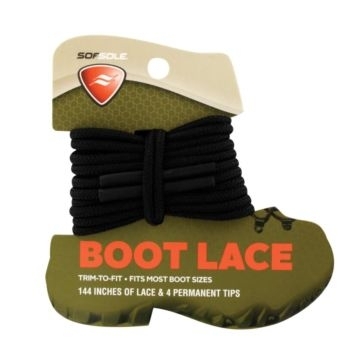 But they’re not just about helping you run, jump and climb more comfortably. 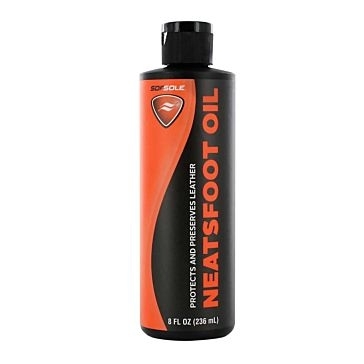 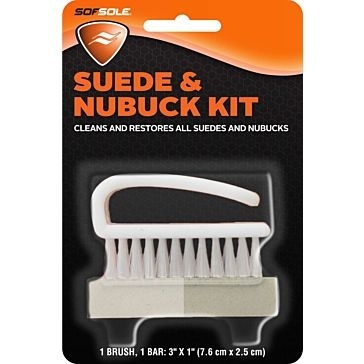 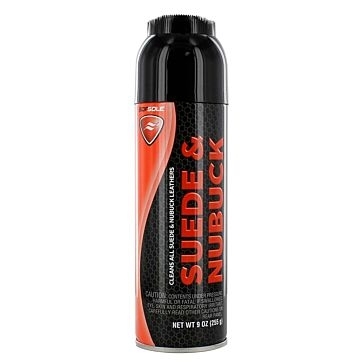 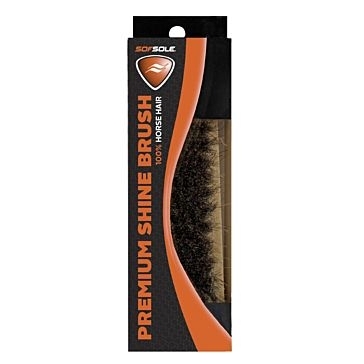 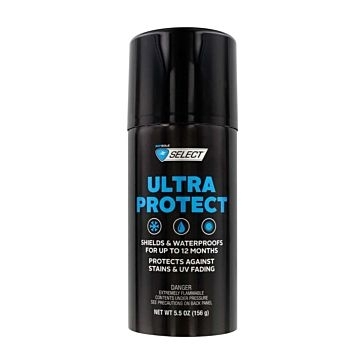 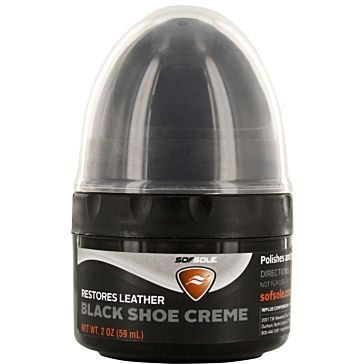 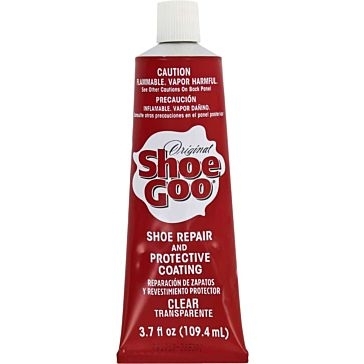 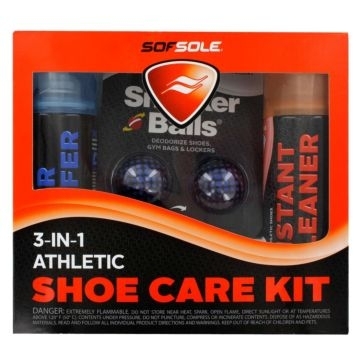 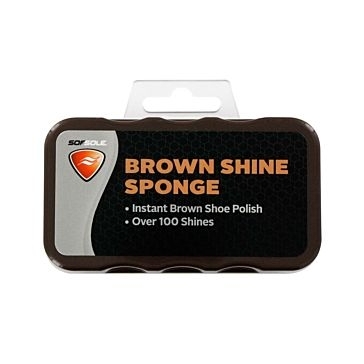 This North Carolina-based company also has a full line of shoe care products for taking care of the boots, sneakers and cleats that you depend on. 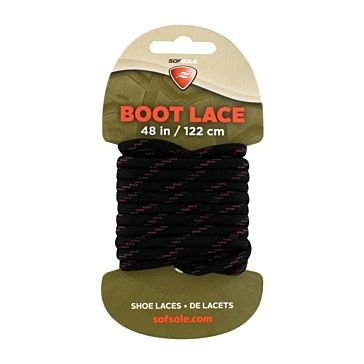 Simply put, your footwear will feel better on the inside and look better on the outside. 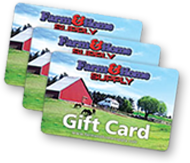 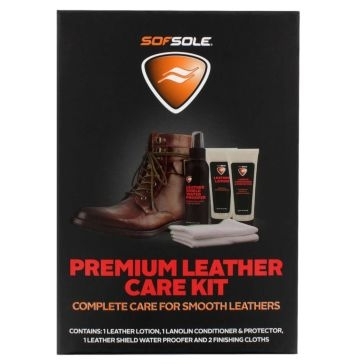 Farm and Home Supply has Sof Sole footwear supplies for athletes, outdoorsmen, farm workers and others who spend all day on their feet. 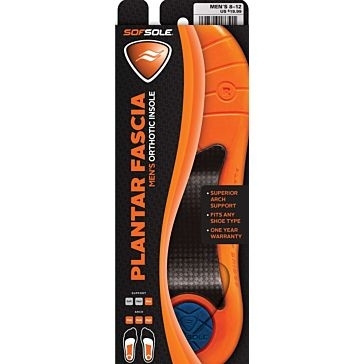 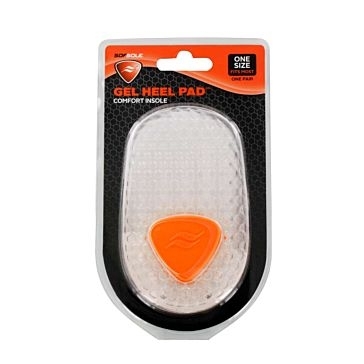 Their selection of men’s and women’s shoe inserts include memory foam insoles, plantar fascia insoles and gel pads for if just the ball or heel of the foot needs support. 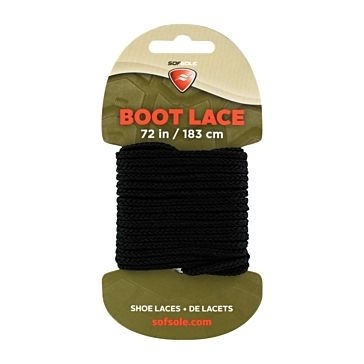 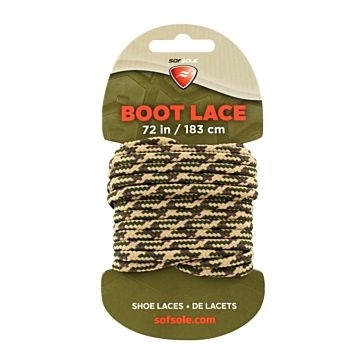 Durable athletic laces and boot laces will keep those shoes secure. 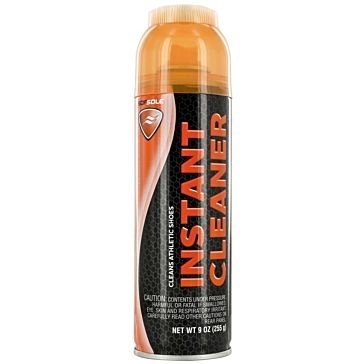 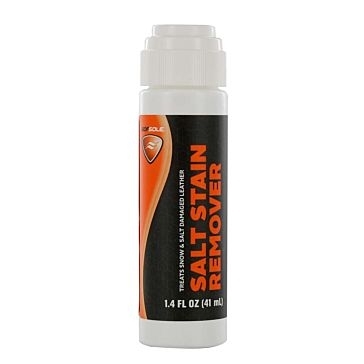 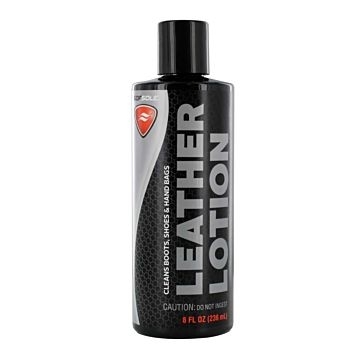 We also have a variety of cleaners and care accessories such as leather conditioner, salt stain remover, deodorizer and shoe shine. 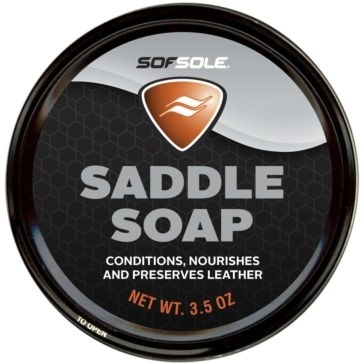 And feel free to use the leather products on saddles, jackets and other gear. 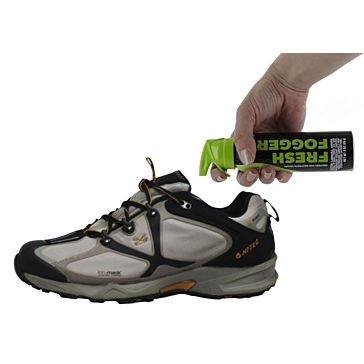 Give your feet the sweet treatment so your active lifestyle will thrive.